India's leading Consumer Products Group Marico on 28 June announced appointment of Ananth Narayanan on its Board of Directors as an Additional (Independent) Director. His appointment as Independent Director for a term of five years is subject to the approval of the shareholders at its ensuing 29th AGM. The board now comprises Chairman and Non-Executive Director Harsh Mariwala, six independent Directors - Anand Kripalu, B. S. Nagesh, Hema Ravichandar, Nikhil Khattau, Rajeev Bakshi and Ananth Narayanan, Managing Director and CEO Saugata Gupta, and two Non-Executive Directors - Rajen Mariwala and Rishabh Mariwala. 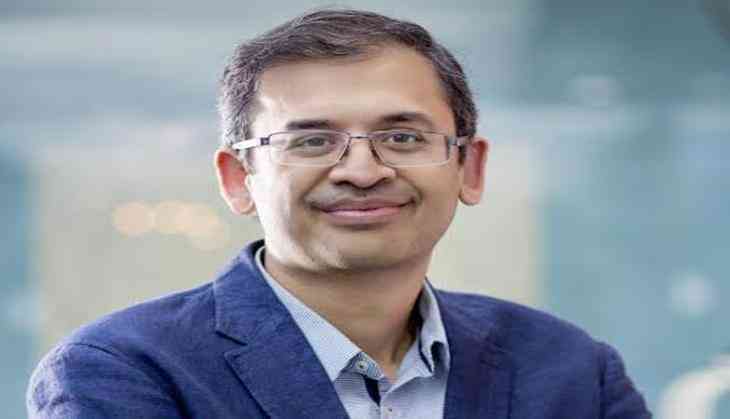 Narayanan, who is a Chief Executive Officer at Myntra and Jabong, has made multiple strategic acquisitions including Jabong from Global Fashion Group; making it India's biggest fashion shopping destination. He featured as one of "India's Hottest 40 under 40 Business Leaders" in 2014. Ananth has deep expertise in driving performance improvement and product development. He started his career with Mckinsey and company where he worked for 15 years across four offices (Chicago, Shanghai, Taipei and Chennai). In his most recent role as Director in the company, he was responsible for leading the Product Development practice in Asia and worked with several companies on strategy, operations and organizational models. "I am delighted to welcome Ananth on Board and I am confident that his rich experience, knowledge and proficiency will prove to be an invaluable asset to the company as it embarks upon the next phase of sustainable profitable growth in an ever-evolving digital world," said founder and chairman Marico, Harsh Mariwala.